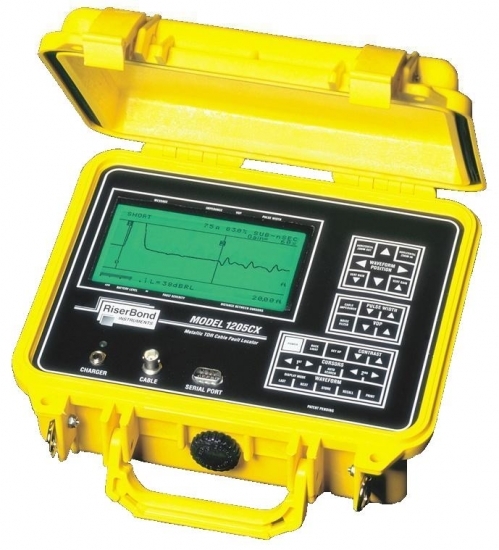 A time-domain reflectometer (TDR) is an electronic instrument that uses time-domain reflectometry to characterize and locate faults in metallic cables (for example, twisted pair wire or coaxial cable). It can also be used to locate discontinuities in a connector, printed circuit board, or any other electrical path. Also check the rest of our cable locators!